The world is often split between cat persons and dog persons. I personally fall into the latter half, I love dogs. I wish I could collect them all. Of course, they are pets which need tender loving care. But you also need to know how to care for them in more ways than one. From their health, nutrition, grooming up to behavior and training; these should all be considered. When I started wanting to take care of a dog, there was a doubt if I will really be able to give them the attention they needed especially when it comes to training and behavior. Nonetheless, my love for dogs won over those doubt. It may be challenging to train them but definitely worth doing. 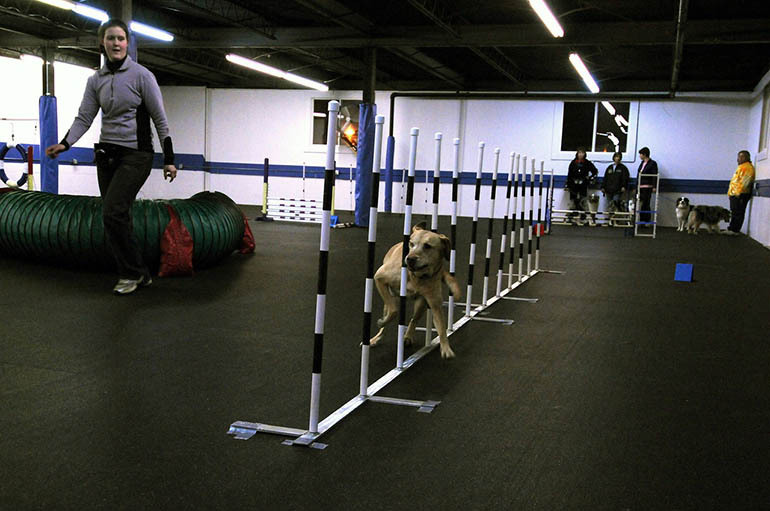 Training your dog is indeed a challenging role but it is a must. In any case, it creates a special bond which would be helpful to know your pet better and to let it feel your care and love. 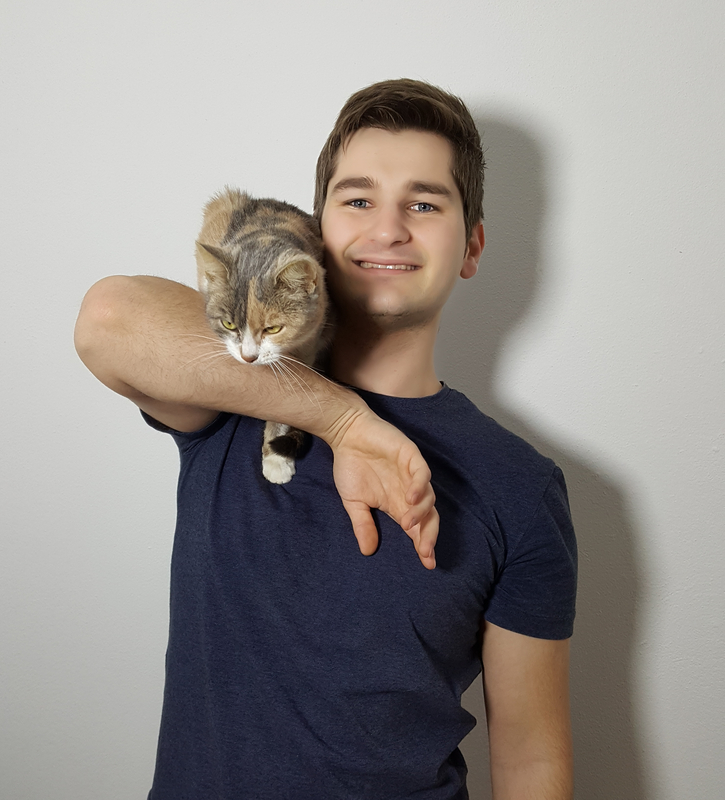 So here are some points to consider on pet training! 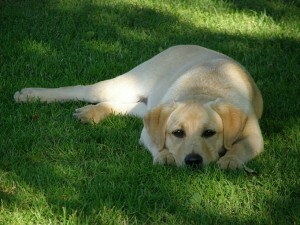 The Lab is a friendly, intelligent, of good temperament and highly trainable breed. It is very appealing to people. 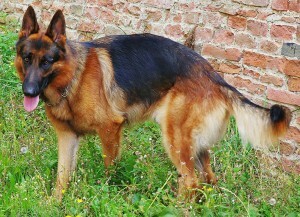 This breed is one of those which are easy to teach because, by their nature, they love to learn. The Labrador’s love of learning, intelligence, adaptability and it’s high energy and strength are some of its characteristics that make it an easy breed to educate. Known to be obedient with orders, alert, energetic and has a high sense of vigilance, the German shepherd is also an easy breed to discipline. 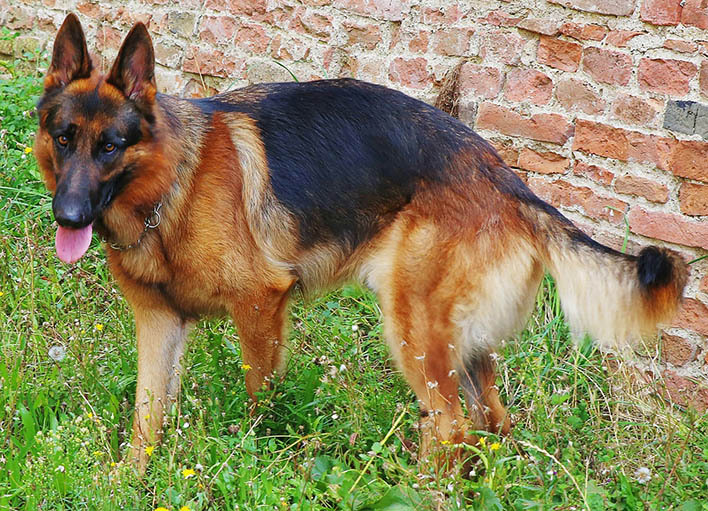 This breed is often used as working dogs especially as police dogs because of their highly protective instincts. This breed is classified as a hunting one. Said to be obedient, well-mannered, friendly and trustworthy. As people pleasers, they ought to be really easy to train since they do and obey your orders for that praise or for some reward like food. Being fond of people and is eager to please, plus the intelligence, Poodle is included as an easy breed to train. Considered as a smart pet, it learns fast and remembers well. It’s an affectionate family pet though also known to be a hunting animal. 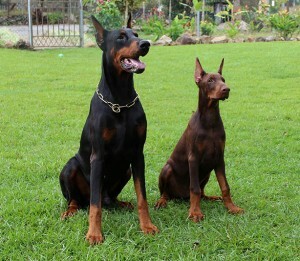 Simply Doberman or Dobie, this breed is characterized as intelligent, obedient, alert and determined, no wonder, it is also easy to teach. Dobie loves the companionship of people as well. 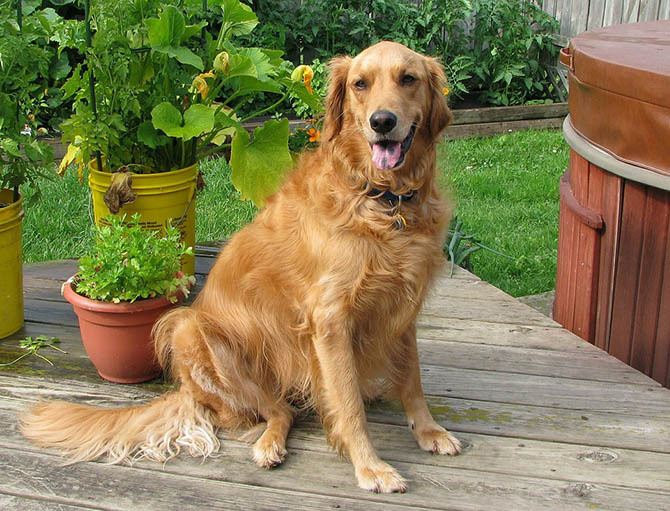 There are still many breeds to choose from but these could be the best choices when it comes to their ability to be easily tamed. 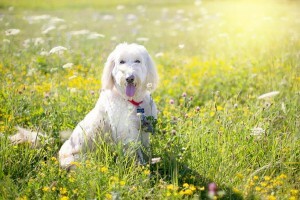 It is normal for a dog to bite, just like when you are playing with your pet and having fun; but if it becomes too hard and hurtful then it becomes a bad deed and would be the cause of your trouble. So, training your pet when to bite less or not to bite at all is important. The ability of your canine companion to control the force of his mouthing is called Bite Inhibition. Basically, it could be learned by your pet while interacting with other puppies. Observe that when your puppy is playing with other puppies, their fun includes biting each other. When a puppy was bitten too hard and yelps, then it sends a signal to the one who bit him that it is not fine, that it hurts, so your puppy will know that the kind of bite it inflicted to its playmate causes pain and will avoid that. 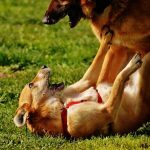 If your puppy could learn bite inhibition through that interaction with other puppies, it will be easy for you to teach them not to bite. When your puppy gave you a painful bite, then yelp! This will give your puppy a warning that it is not ok to do that. If yelping is insufficient for your puppy to get an idea about the painful bite, then give a cue like “stop”, “leave it” or “drop it”. Give a positive reinforcement when he lets go of you like “good puppy” or toss some food to him. Doing these would allow him to avoid what you don’t want him to do. 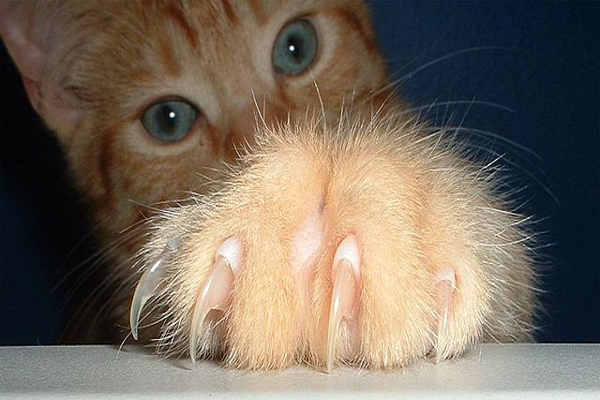 Repetition is the key to teach your pet how not to bite. Your animal companion must be familiarized when he has done a bad deed like biting you too hard so that he will avoid it. Training your puppy not to bite at all will save you from trouble! Potty training your dog can be the most challenging part of being an owner or trainer. But, if done correctly, it will entail discipline and hygiene on your animal that you would be happy for afterward. Being consistent is an important factor in the success of your training. Consistency will give your pet a sense of obedience because of the reliability of your methods. Since consistency is a key, setting up a routine or schedule when your dog will eliminate is a must. Giving of food and water to your animal companion at a consistent time will also give you a consistent time for him to urinate and defecate. Normally, puppies urinate within fifteen minutes of eating and defecate within thirty minutes of eating. Aside from urinating and defecating after eating, also note that as part of the routine, you should take your puppy at his spot after he wakes up and during or after playtime. Since this would be routine, you could always keep up with consistency. Supervision and reinforcement are likewise important in potty training. For every time that your dog will urinate or defecate in the correct spot, give him an incentive in a form of praise or a reward. However, eliminating in the wrong place should not be a reason to punish your pet because it could scare him and might be more difficult to potty train him properly. With these aspects in mind and of course, patience, your dog will eventually learn where and when to eliminate. Walking your dog is a must for his overall health. Taking him outdoors would give him a break from the usual routine he has in his crate or inside your house and thus will refresh him. But to secure him while you are outdoors, a leash is helpful. 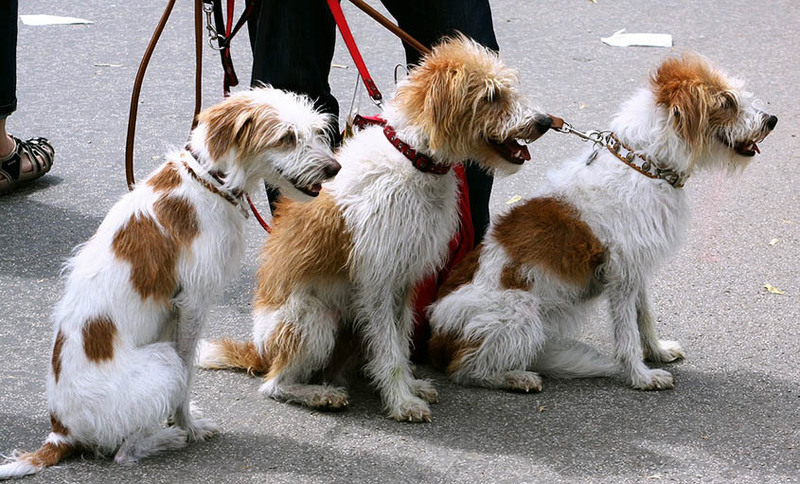 There are various types of Walking Equipment for your Dog which you can choose from. Acquainting him with the leash is important in making him comfortable while it is attached to him during your walk. If your dog is well-acquainted on the feeling of wearing the collar and the leash, then the more that he could get used to it faster. How to do this? Have some training even while inside your house. Attach to him the collar and the leash for him to be familiarized with the feel of having it. Remember to always have a slack when putting on the leash on your pet. Because of their tendency to move, having a slack will let him move freely. Incorporating basic commands while having your walk could help your dog be more focused on following the command and be distracted from any awkwardness that he might be feeling because of the leash. Wait until your pet recognizes and obey your command before proceeding to your walk. If your dog walks faster and as a result he is already pulling you, completely stop and wait for your dog to cease pulling before you move forward. Don’t let the dog dictate your direction or phase. If he insists on pulling, then you can change directions frequently so as to allow him to follow you. A reward or praise for a correct deed is a great way to communicate to your dog that he is obedient. That will motivate him to continue obeying your orders. But if he needs more time before he becomes well trained to walk on a leash, and then just be patient with it. Training your dog to come when called is often a preparation to put them off the leash while walking or any other commands or activity. This is referred to as “recall”. 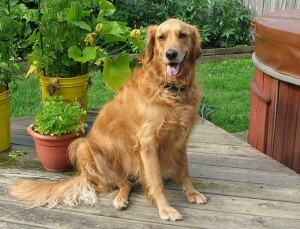 When the dog responded to your call and come to you, then it is the start of him being obedient also to other commands. Generally, there are three phases of this kind of training. 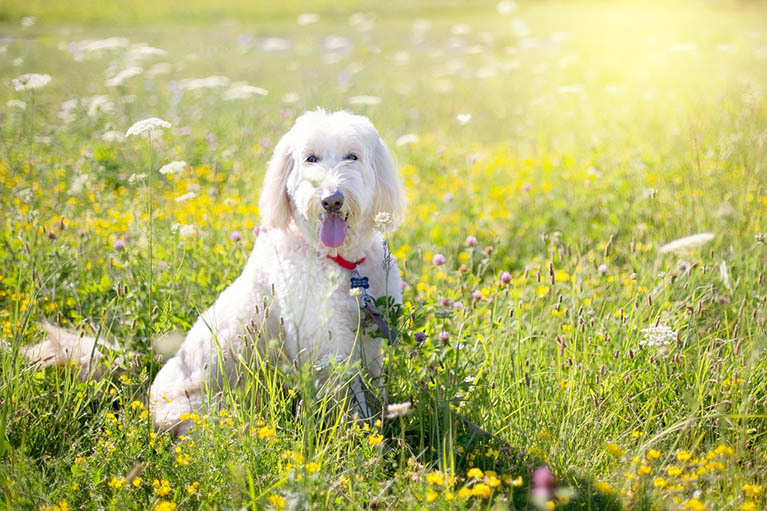 Calling your dog to come is a challenging command to do since your animal sometimes associates the word “come here” to other not so fun activities or sometimes punishment. Proper use of the words for the command is necessary. When your dog responded and comes to you, which mean he is motivated to learn. So heeding to your call is an indication that he is eager to do something fun and receive the reward. Awakening the interest of your pet for this training is important for him to learn this command better. The essence of this training is to instill to your dog that when you call him and say “come here”, there is a positive reinforcement that awaits him. Food rewards, those into tiny bits are used to lure the dog to be obedient. So before you consider taking your pet for a walk off leash, make sure he is fully obedient in this training. Being a dog trainer is a difficult career to pursue if you don’t have the passion for it. Why? Because this job requires patience and love. 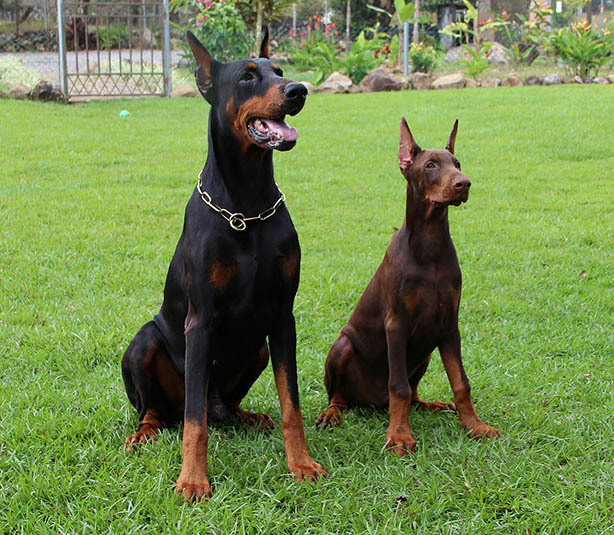 Patience when training dogs and when teaching owners of proper care of their pets. Love because for you to train dogs, you must first love the idea of communicating with them in a special way. It’s teaching them behavior and discipline. Knowledge and skills in handling dogs and training them is an important factor. Educating yourself could mean enrolling in a formal school or attending seminars or even just reading books and other materials. Honing your skills is also important, so undergoing training is also a must just for you to develop that trainer skills within you. Technically, becoming a dog trainer doesn’t need licenses since it is unregulated. But there are some institutions wherein you can get accreditations, certifications and other credentials just for you to become more equipped. With the skills that you have then you may now start looking for clients which you could work for. It may be an easy process for one to become a dog trainer but it entails passion for one to become successful. There may be guidelines when it comes to how to train your dogs, but remember that the most important part of the process is the care and love you let them feel while you are teaching them how to behave.